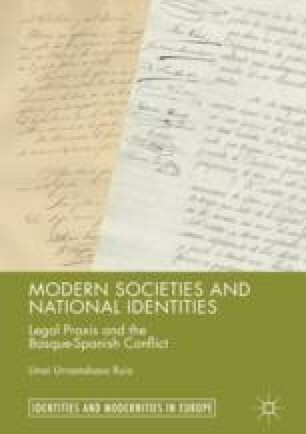 This chapter studies the evolution of the Deputation of Navarre between 1841 and 1936. The evolution of the administration is sketched through pay slips, budgets, and official reports. Two structural features of the administration are argued to have been influential in the decision-making processes of the institution: (1) the extent to which the electoral system and the work of the Department of Secretary constrained the capacity of any political party and any deputy to govern following a particular ideology; and (2) the resilience of decentralized administrative practices, which influenced not only established procedures within the administration but also how some political crises were resolved. These structural features were generally associated with and defended in relation to fueros.